2008 Price 200 DOLLARS ! 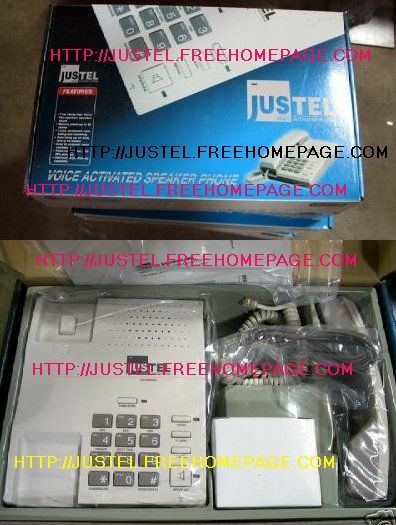 !<br>JUSTEL VOICE ACTIVATED PHONE<BR>TELEPHONE<BR>TOTALLY HANDS FREE SPEAKERPHONE<BR>AUTO DIALER DIALING<BR>Perfect For Handicapped Disabled Wheelchair Handicap<br>200 DOLLARS SHIPPED PRIORITY !! 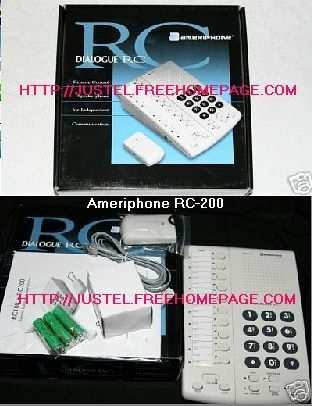 !<br>Plugs into phone jack, not a wireless cell<BR>ALSO AMERIPHONE RC-200 For 250 Dollars<BR>Email van7@mailpuppy.com<BR>U.S.A. = 200 dollars<br>Canada 230 dollars<br>ONLY 20 PHONES LEFT !!! !<br>Price going up Jan 1st, buy now ! 2008 Price 200 DOLLARS !! 200 DOLLARS SHIPPED PRIORITY !!! ONLY 20 PHONES LEFT !!!! 2009 price now 200 DOLLARS !! !